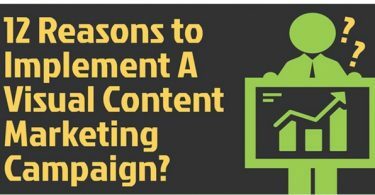 According to them, research shows that 50% consumers visit a store within one day of searching for local information on their smartphones. 1) Scale and reach. The new Google My Business -makes it easy to manage your business listings on Google and link them to AdWords. 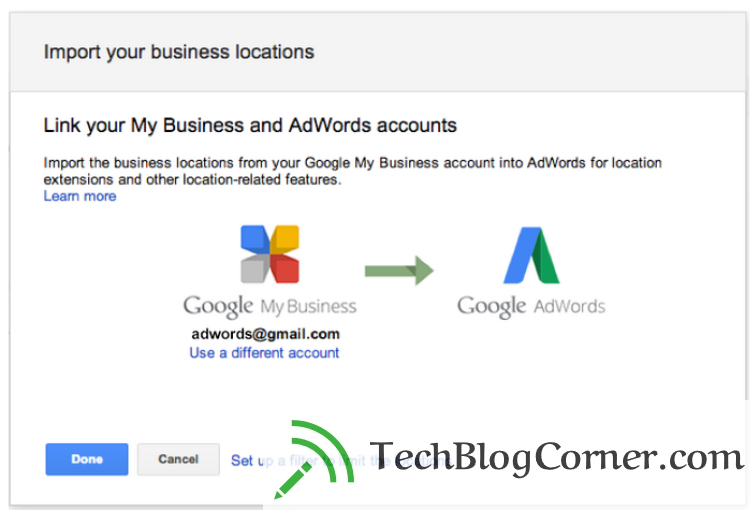 2) Create your Google My Business account and add your business locations. 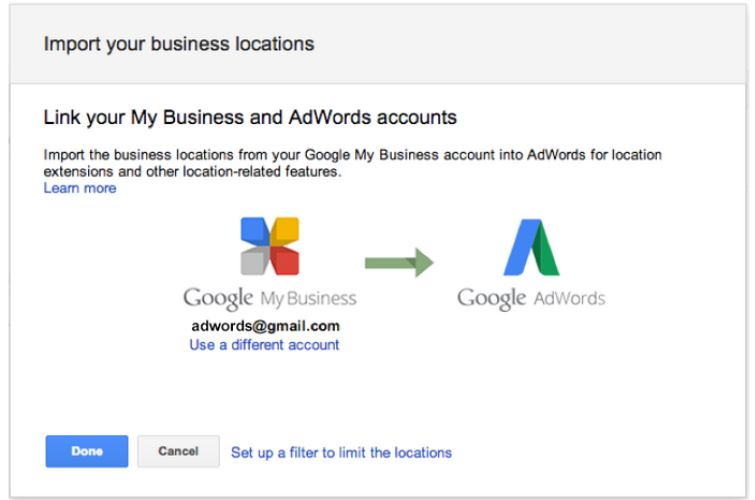 3) Link your Google My Business account to AdWords. google adwords my fav. ! !